Educators and journalists in Spanish-speaking countries now have access to a free ebook compiling country case studies on journalism education, as well as lessons from journalism educators around the world. 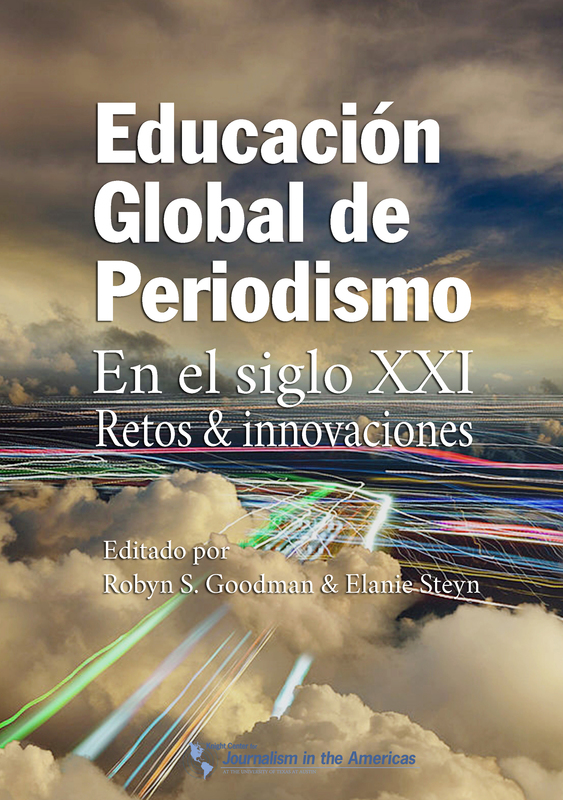 “Global Journalism Education: Challenges and Innovations,” edited by professors Robyn S. Goodman and Elanie Steyn, was recently published in Spanish as an ebook by the Knight Center for Journalism in the Americas and can be downloaded from the Center’s digital library for free in PDF format. People can pay for a print edition from Amazon.com. The Knight Center published the English-language version of the book last year during the International Symposium on Online Journalism (ISOJ) in Austin, Texas. This year, the Spanish-language version, translated and designed by Lourdes M. Cueva Chacón and César Silva Santisteban, was announced at the 19th ISOJ. “It’s been a six-month period of heavy translation work, and the Knight Center’s support has been vital to ensure that the experience and knowledge contained in the book would be accessible to Spanish speakers in Latin America and beyond. 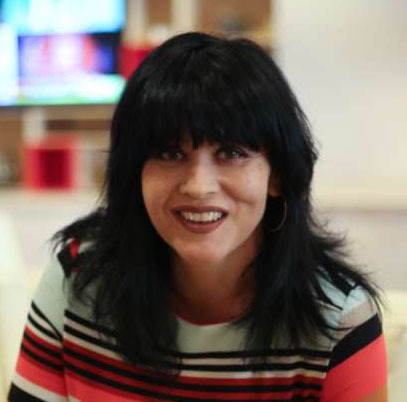 We expect the book will not only help journalism educators with ideas for their classrooms, but will also motivate journalism researchers to fill research gaps about the region,” said Lourdes Cueva Chacón, one of the translators and a doctoral candidate at the School of Journalism at the University of Texas at Austin. It is divided into three sections. Part one is composed of ten country case studies from scholars in Australia, Chile, China, Egypt, India, Israel, Russia, South Africa, the UK and U.S. Part two, “Contextualizing Global Journalism Education,” looks at the current, past and predicted future of global journalism education and the impacts it’s had on professional practice. And part three looks at innovations around the world in journalism education. This section includes chapters on education innovation including topics like media entrepreneurship, mobile journalism and coding. The Knight Center has published more than a dozen ebooks over the years in English, Spanish and Portuguese that are available for free download from the Center’s digital library. The books cover topics like innovation, transparency, coverage of migration, ethics, sustainability and more.